Hello Everyone and Welcome to our new website. To find photographs I've taken at a recent event, click "Browse" above or scroll down to the "Photo Categories" section and enter the one listed for your type of sport or event. Once there, find your specific event and click on it's gallery to browse through the images. If you find a photo you'd like to purchase, simply click the "Buy" button above the picture and you can select from a variety of sizes & finishes. Please remember that every image is professionally adjusted for contrast and color prior to printing to ensure you get the best results possible! Click "Contact Us" above or call me on my cell at 724-624-0636 if you have any questions or special requests. 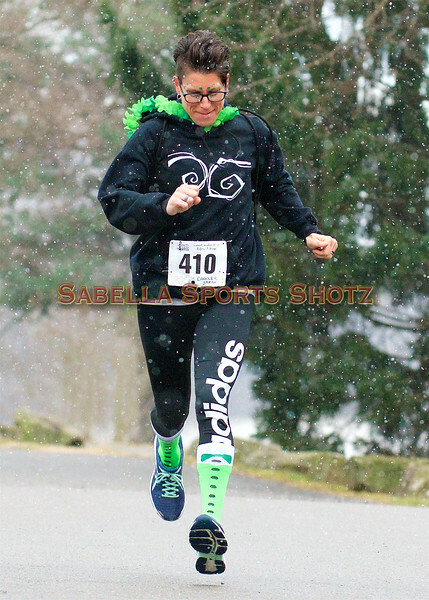 SPECIAL EVENT NOTICE: All Photos from the 2019 New Brighton St. Patrick's Day 5K & Fun Walk are now available online for viewing and purchase! - This was another amazing event sponsored by the New Brighton Area Recreation Commission and shame on you if you missed it. - There are over 300 images covering from start to finish so be sure to check them out! SPECIAL EVENT NOTICE: All Photos from New Brighton High School's "Fiddler on the Roof" Photos are now online! Thanks for your patience as we review every photo prior to uploading to ensure the best quality! - This includes 3 Performance Galleries, the 8x10 Lobby Prints and Individual Portraits. That's over 1175 photos! - Thanks again for your patience and as always, please let us know if you have any special request or are looking for photos of a specific cast member. 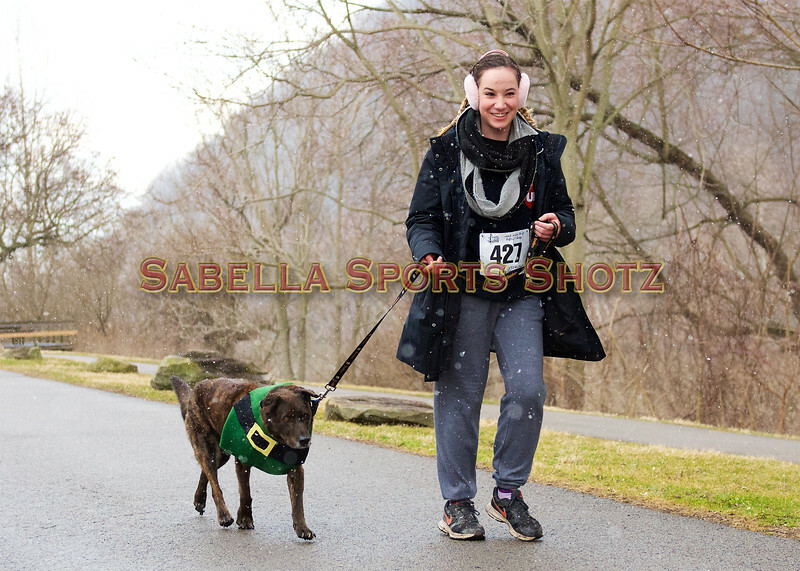 - New Brighton St. Patrick's Day 5K & Fun Walk held on 3.16.19 at Big Rock Park in New Brighton, PA.